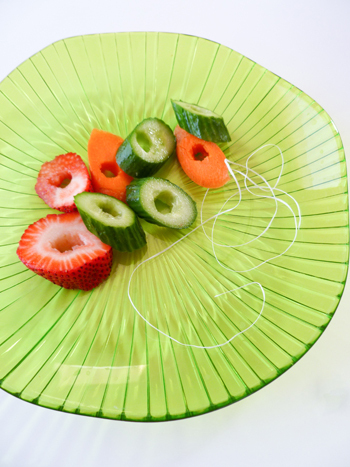 Inspire healthy eating habits (and maybe a green thumb) in your child with this set of mandalas that features fruits and veggies so fresh, some of them are still on the vine. Don't they look delicious? 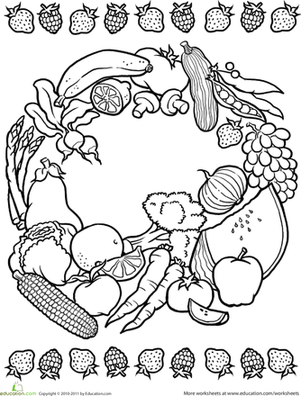 Color in this berry mandala with your child.